* on screen editing, combine, arc, rotating etc. Come in and test drive an amazing janome sewing machine. janome is one of the largest manufacture of sewing machines in the world. 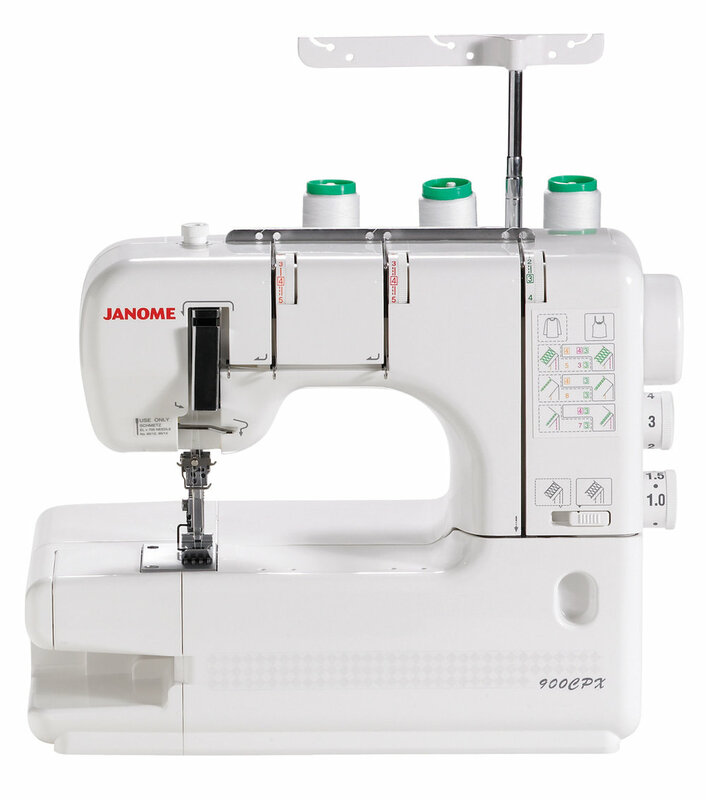 Janome sewing machines have been cutting edge since the beginning. their mission is to produce machines which inspire creativity and innovation, but are simple to use.